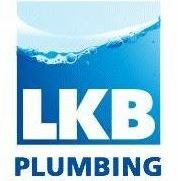 LKB Plumbing and Heating - Bathrooms, Plumber based in Beckenham, Kent. We endeavour to help you with all plumbing issues as little as tap washers, cartridges to fitting boilers to other gas appliances. So whatever your problem we are here to help, no job is too big or small. Please contact us and speak to our professional and friendly staff.